Ditch plastic bags for good! 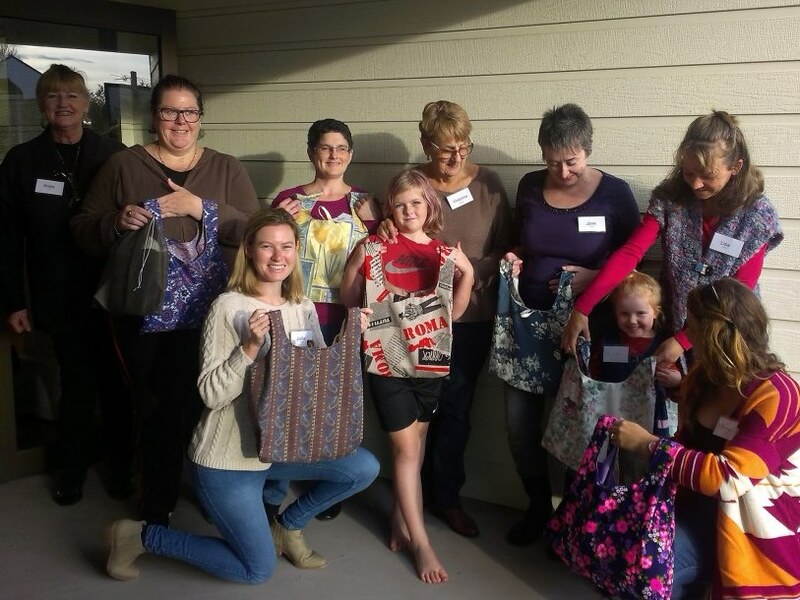 The Redhead Sustainable Neighbourhood ran a community workshop in June 2016 to teach participants how to make reusable bags in a friendly and encouraging environment. a bag made from a t-shirt. The workshop was a very full afternoon with lots of discussions and fun. Everyone was enthusiastic and helped each other, and we all ended up with our very own reusable grocery bag (like a reusable version of a single-use plastic bag). Some also got to make the fruit and veg bags and the t-shirt bag. 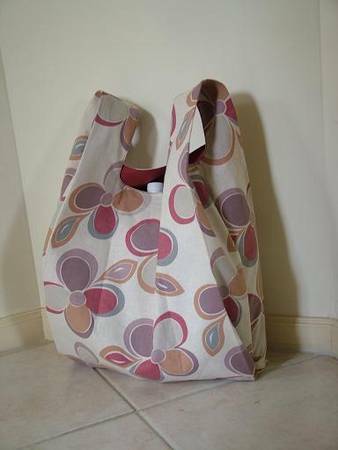 We discussed reasons for using cloth grocery bags instead of single-use plastic bags, and strategies for remembering to bring our bags to the shops. Participants also received templates for the grocery bag to make more at home, and Cathy from Transition Newcastle, sold some mesh material to those who wanted to make more fruit and veg bags. 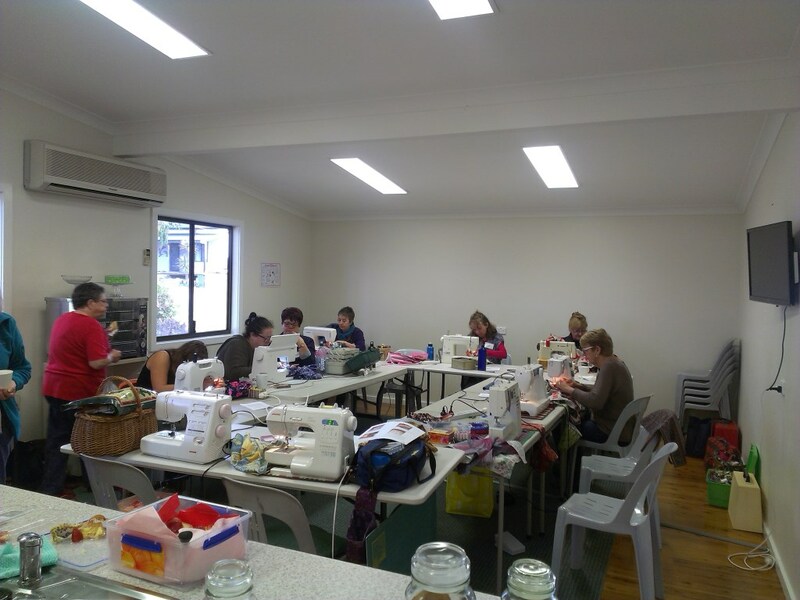 Many thanks to the Redhead Anglican Church for allowing us to use their hall for the workshop, and congratulations to Redhead Sustainable Neighbourhood volunteer Alison,for initiating and organising a wonderful event. 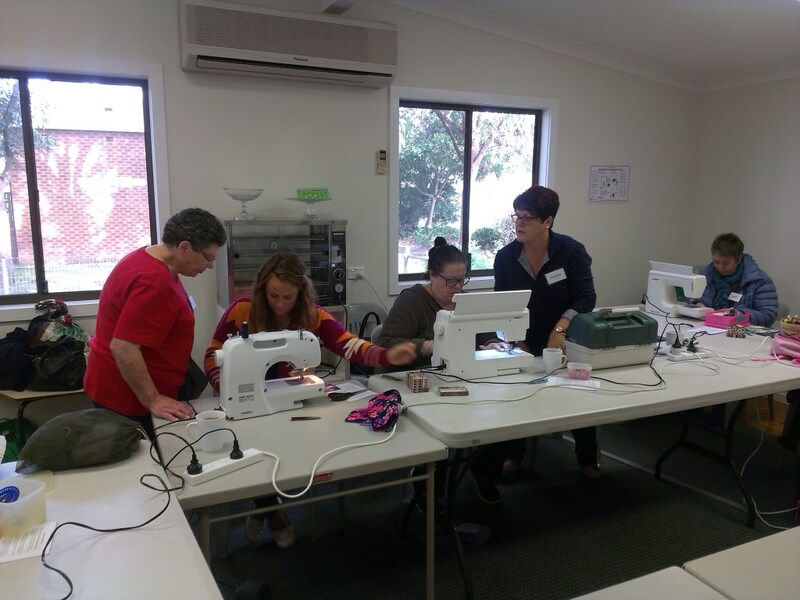 Thank you also to Cathy from Transition Newcastle, and Lurline, for leading the sewing, and showing us how it's done. This is the type of shopping bag we made at the workshop. Visit www.craftster.org to see the whole tutorial, or download the pdfs below. Find out more about the Redhead Sustainable Neighbourhood initiative. Find out more about the Alliance campaign to ban plastic bags.